During my travels through Ecuador and Peru I found the types of surfaces available to be a big variable in the type of stretches and exercises I was willing to do. Despite my love of nature and wildlife, lying face down in a mud puddle to stretch out my lower back was not only uncomfortable but also impractical as cleaning and drying clothes (and thus avoiding fungal infestations) became increasingly difficult as we strayed further from civilization. To deal with this uncertainty in our environment I came up with a morning movement checkup for the following three categories of surfaces. 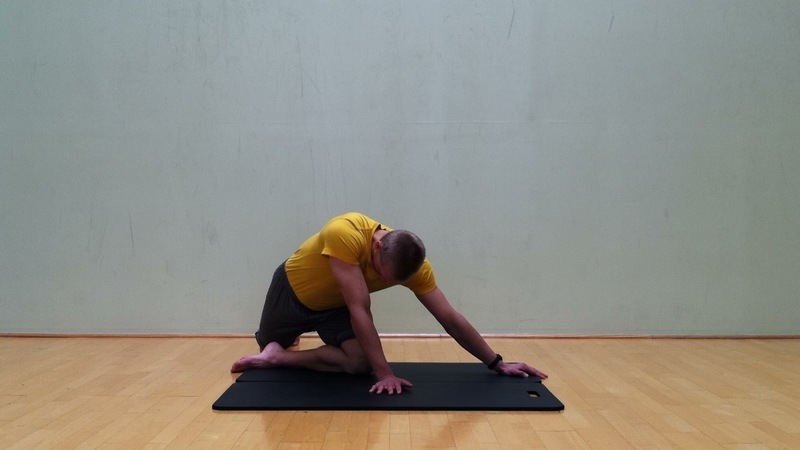 Today, back in the land of cush and cozy gym mats and carpets I will share the movement checkup for soft surfaces. 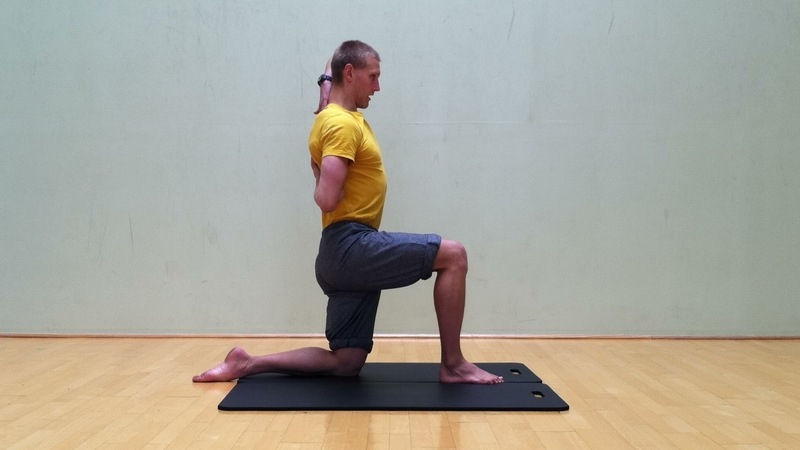 On a soft surface you could choose to do any of the checkups that I have shared previously, but the one I am sharing today takes special advantage of the kneeling positions which would be uncomfortable on other surfaces. 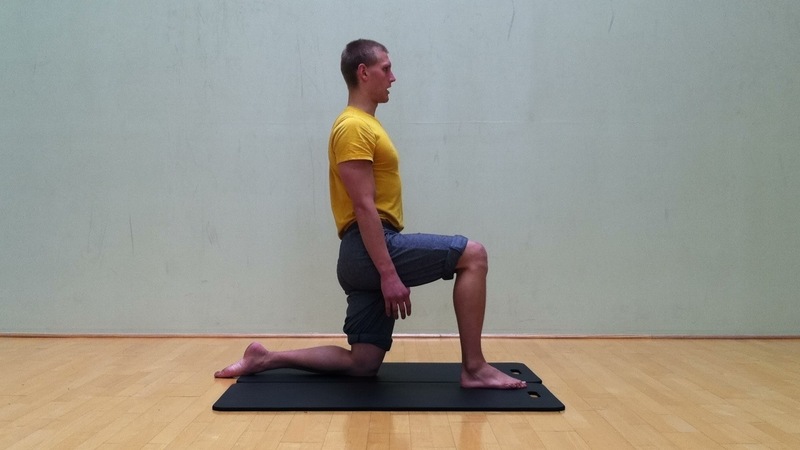 The advantage of the kneeling postures is that by taking the lower leg out of the equation you have a stable base and a short moment arm which allows you to really work on your hip mobility without risking knee injury and work on your hip stability without interference from the knee or ankle. I photographed the soft surface movement checkup and came out with nearly 40 pictures. I bioled this down to the 10 key positions but also shot a video of the movement checkup which I posted on youtube. Below is list of the 10 key positions in the movement check up. Find a soft surface near you and try them out. Rock forward and back without letting your back arch or bend. Press as far back into your hips as possible in each direction. When the pelvis approaches your wrists you are working on hip extension without lumbar compensation. make a circular motion with your pelvis withou letting your back arch or bend. Especially focus on pushing as far as possible to the left and the right. 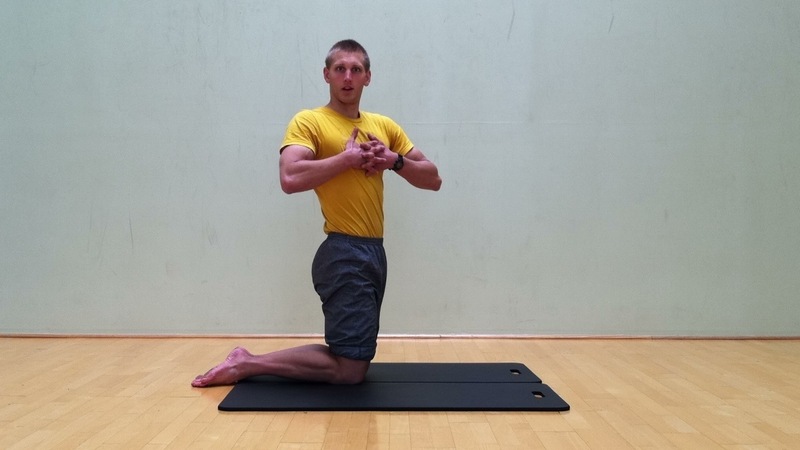 Lift up your right leg and rotate your pelvis clockwise bringing your right leg around until it lands behind your left ankle and you are now facing 90 to the clockwise of where you were before. 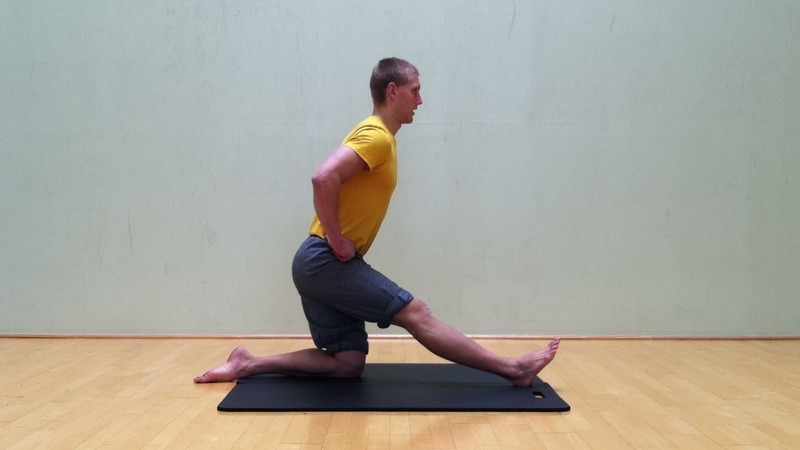 Feel a stretch in your left buttocks, not in the knee. 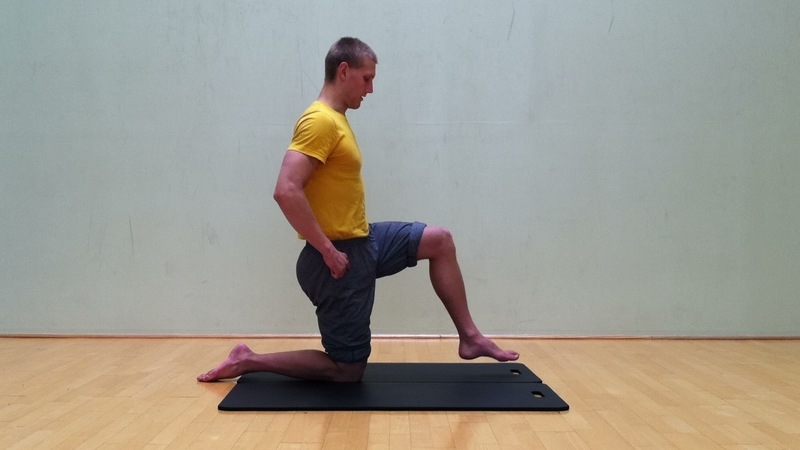 Pick up your right foot then rotate counterclockwise on your left knee, ending in a 1/2 kneeling position with an upright torso and facing the same direction you began in. Bring your right foot in line with your left foot balance for ten seconds, close your eyes if it is too easy. If this is still too easy, lift the front foot. 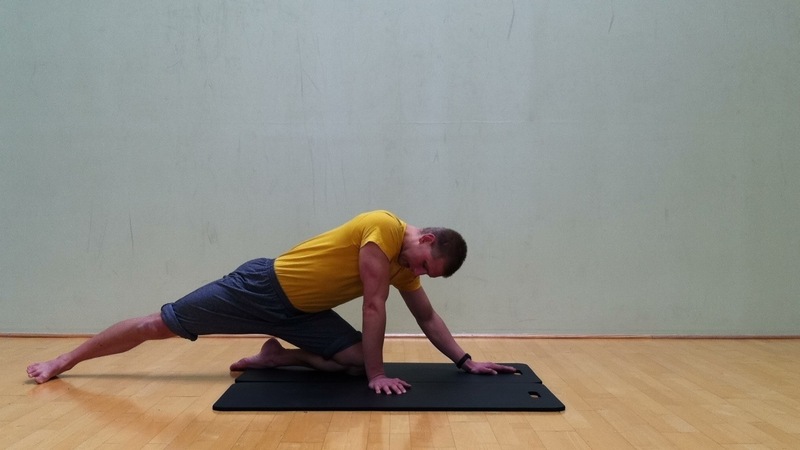 Be sure to make this challenging, this simple position requires hip and trunk stability. Reach with your right hand over and left hand under and try to touch them together behind your back. Bring your hands down to the ground in front of you, you are now in quadruped and ready to repeat the sequence on the other side. What did you find? What modifications did you make to the sequence? Share this movement checkup with others using the facebook and wordpress like buttons below. This entry was posted in General, Warmups & Prehab. Bookmark the permalink.